Betsafe – European Championship of Roulette | Final Days! Earn tickets to the last prize draw for the 2018 event plus 200 Free Spins! 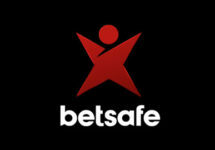 Throughout February, Betsafe has raffled off 12 packages to this year’s European Championship of Roulette on the sunny island of Malta, which boasts a guaranteed prize pool of €200,000. There is only one prize draw left with 8 packages, worth €2,500 each, going to the lucky winners. They include flights, 5* hotel and entry to the exclusive tournament. Plus, all players can earn up to 200 Free Spins, every week throughout the campaign. Live Roulette enthusiasts and wannabees, do not miss the last chance to win tickets to the second European Championship of Roulette that will take place from 5th to 8th April 2018 on the sunny island of Malta. 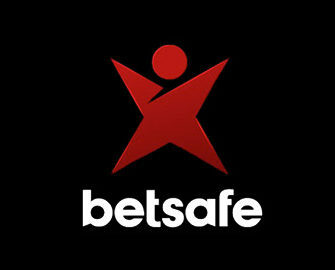 The last man/woman standing will be walking away with a massive €50,000 in cash.